The name Sweet Cake Bites really says it all! We create delicious cakes – beautiful to look at and wonderful to eat. If you are looking for cake makers in Essex and London, whatever the occasion, we can take your ideas and bring them to life in a stunning celebration cake that will be the centre of attention at any event. Wedding cakes, birthday cakes, christenings, engagements, communions etc. We make cakes big and small, including cupcakes in Essex and London all bespoke to suit you. With a following of loyal customers, every year we get involved in more weddings and special celebrations for families. 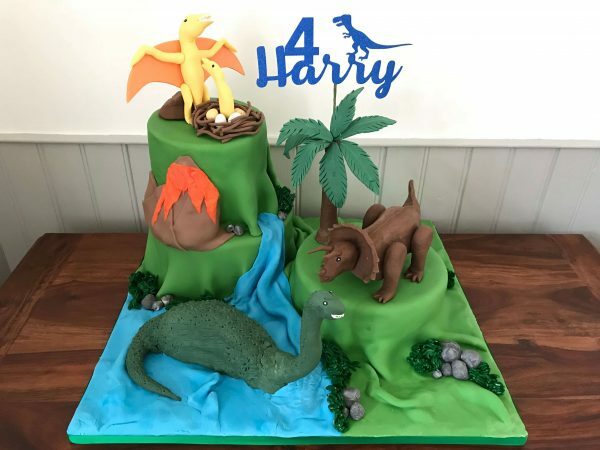 Our cakes are all hand made by Cake Designer & Owner, Gwyneth Barrett who is so passionate about making beautiful cakes. Each one is designed to suit your brief and freshly made. 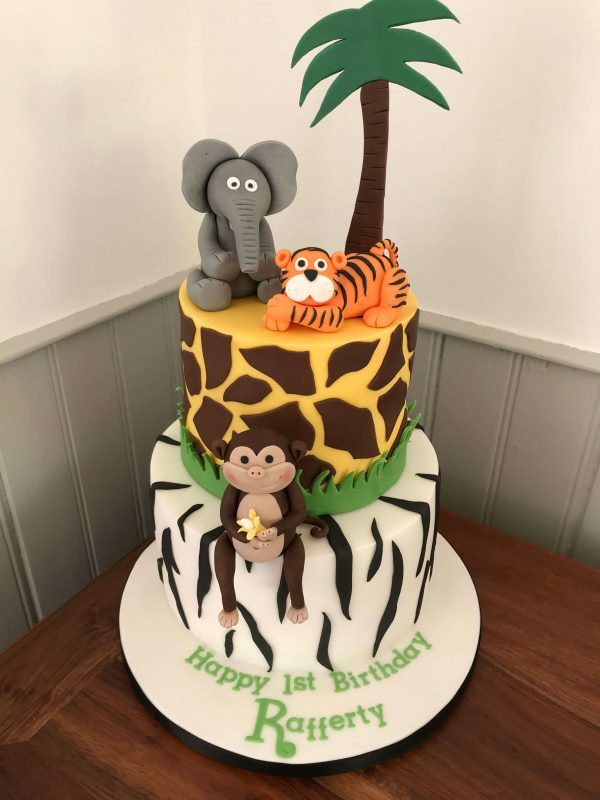 With our focus being very much on creativity, we get to know exactly what you want and the details of the event that the cake is being made for. This way, we can match perfectly the room décor, outfits, themes, colours and anything else that you want included. If you are not sure what you want, we can start with a blank canvas and then talk you through all of the many options, working with you to make the right choice. Committed to quality, this is evident in all that we do, from our out-of-this-world cakes to essential customer service. For weddings, we provide the best quality and price, bringing it all together in the supply of custom-made cakes resplendent beyond your imagination. Whatever the type of celebration or event, we will supply a cake to suit. Even businesses make use of our creativity to put together show-stopping cakes for retirement and office parties. With Sweet Cake Bites by your side, you are assured of having the most perfect cake you could wish for. 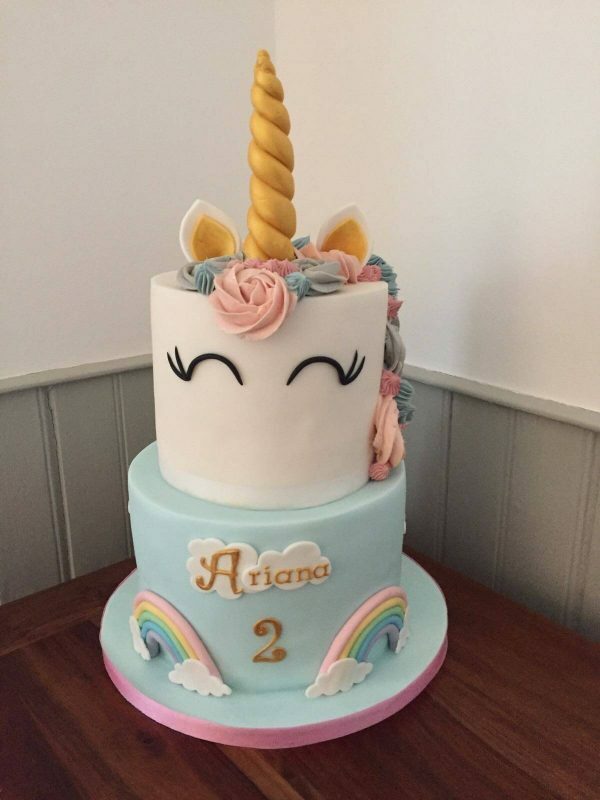 Please contact us to find out more about our exclusive and bespoke and birthday cakes in Essex and London.